Without a doubt , Science, Technology, Engineering and Mathematics ( STEM) education is what Africa needs to achieve the phenomenal promise of economic success envisaged in this century. 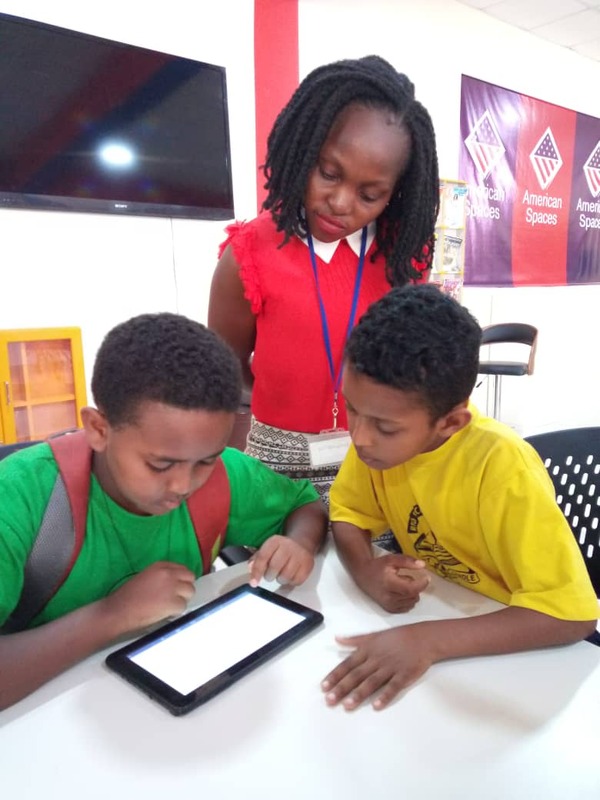 As the continent with the youngest population, the future for Africa lies in skilling the young ones with the skills that count in this digitised global economy. STEM skills create economic value through spurring entrepreneurship which creates jobs and the economic prosperity we are all looking forward to as a continent. 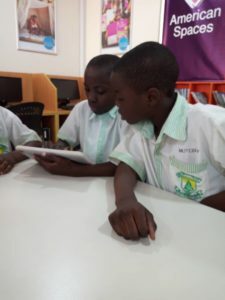 We together with Yaaka digital learning network, a company that is creating digitised Uganda national curriculum content, are training students either at their schools or at the American Centre in Nsambya. The embassy chooses the students and advises on the venue from which the training takes place. We are looking a great future of collaboration with our American friends to ensure the necessary and relevant skills are passed on to our citizens in line with Uganda’s vision 2040 or Africa’s Agenda 2063.